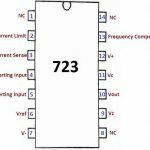 Home / Electronics Articles / What is voltage regulator? 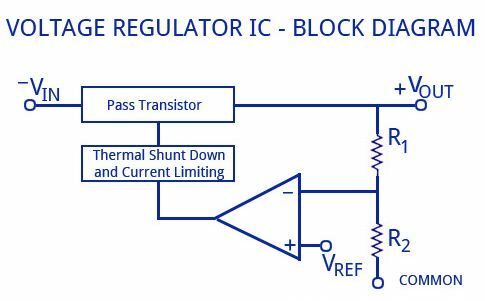 The voltage regulator is a regulator which is designed to automatically convert voltage into a lower, direct current (DC) and constant voltage. 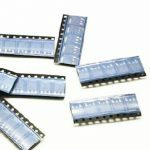 It is mainly used to maintain a constant voltage level. A fluctuating DC voltage may result in an erratic operation of electronic devices and circuits. 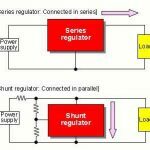 It is necessary to use a voltage regulator circuit in DC power supply, in order to avoid poor voltage regulation due to fluctuations in DC voltage. 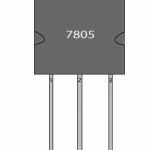 A voltage regulator is also used to change or constant the voltage level. 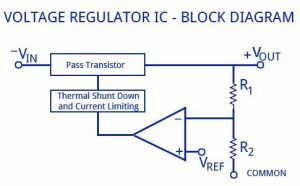 The voltages regulators are found in devices such as power supply of computer where they provide a constant DC voltage for a microprocessor and other component of its.